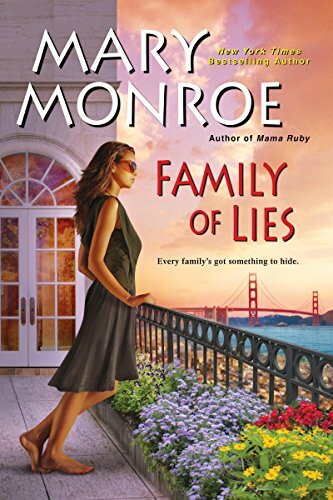 New York Times bestselling author Mary Monroe weaves a stunning portrait of a family immersed in deceit–and the women whose happiness depends on the secrets they keep. . .
After growing up poor in Texas, Vera Lomax used every gold-digging trick in the book to land a rich husband. Now living in luxury in San Francisco, her only job is to fawn over her much-older husband. So when her husband’s mistress gets pregnant, Vera figures that a little hush money will ensure her husband’s fortune is hers alone. . . Unfortunately for Vera, Sarah Cooper is the child Kenneth Lomax always wanted. When the father she never knew shows up at her mother’s funeral to claim her, it’s a fairy tale journey from the ghetto to a mansion on a hill. But Sarah knows that her step-mother is as two-faced as they come. And after losing all the family she’s ever known, she wants a life that’s richer than Vera has planned for her. As Vera and Sarah scheme to get what they want, everyone will be choosing sides, taking chances, and gambling it all to come out on top. . .
Sixteen-year-old Beckan and her friends are the only fairies brave enough to stay in Ferrum when war breaks out. Now there is tension between the immortal fairies, the subterranean gnomes, and the mysterious tightropers who arrived to liberate the fairies. But when Beckan’s clan is forced to venture into the gnome underworld to survive, they find themselves tentatively forming unlikely friendships and making sacrifices they couldn’t have imagined. As danger mounts, Beckan finds herself caught between her loyalty to her friends, her desire for peace, and a love she never expected. 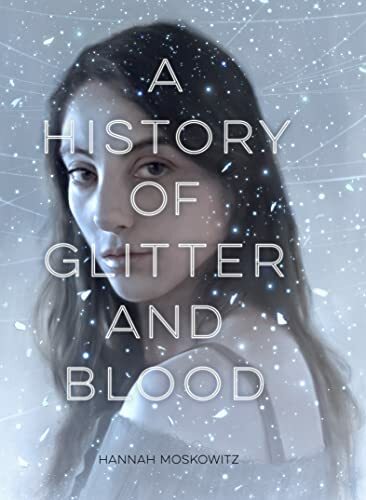 This stunning, lyrical fantasy is a powerful exploration of what makes a family, what justifies a war, and what it means to truly love. 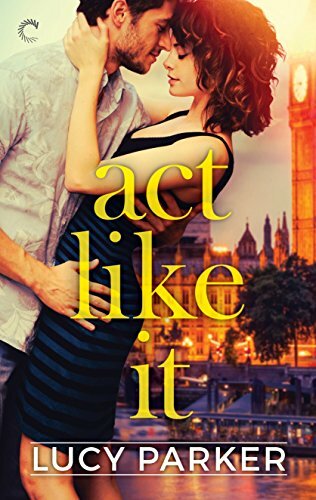 Cannot recommend Act Like It enough – the entire series is a delight. 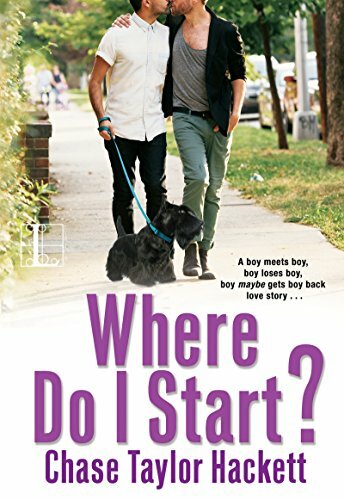 Lucy Parker is a treasure, and so are her characters. @Kate: I’m an outlier on Act Like It. It had some good points but all the theater inaccuracies annoyed me. I got Act Like It for a buck! I’m totally ignorant of the theater world so I’m hopeful! Although I’ve read that some of the inaccuracies are blatant even for someone not versed in theater? @Claudia: Most people seem to love it so I think you proabably will too.